With a Mexican identity, and using music as the backdrop, Los Nativos brings a new element to Hip Hop. 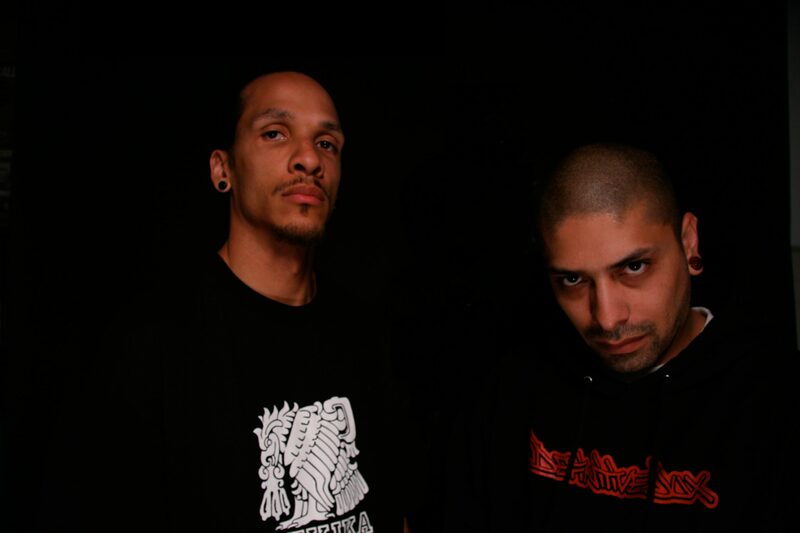 Los Nativos was established in 1996 in St. Paul, Minnesota and was also one of the original groups in the Head Shots crew (later to become Rhyme Sayers Entertainment). Since that time, they have been nominated by the Minnesota Music Awards for "Best New Band" in 1996, "Best Hip Hop Group" in 1999, and "Best Hip Hop Recording" in 2003. The group consists of Felipe Espinoza-Day (Felipe Cuauhtli) and Jermain Ybarra (Chilam Balam). Both of them being lyricists, Cuauhtli often lends live percussion talents, while Balam (the mastermind behind the production) conducts the keyboard. Needless to say, Los Nativos transports an aboriginal musical alliance while staying genuine to the Hip Hop culture. 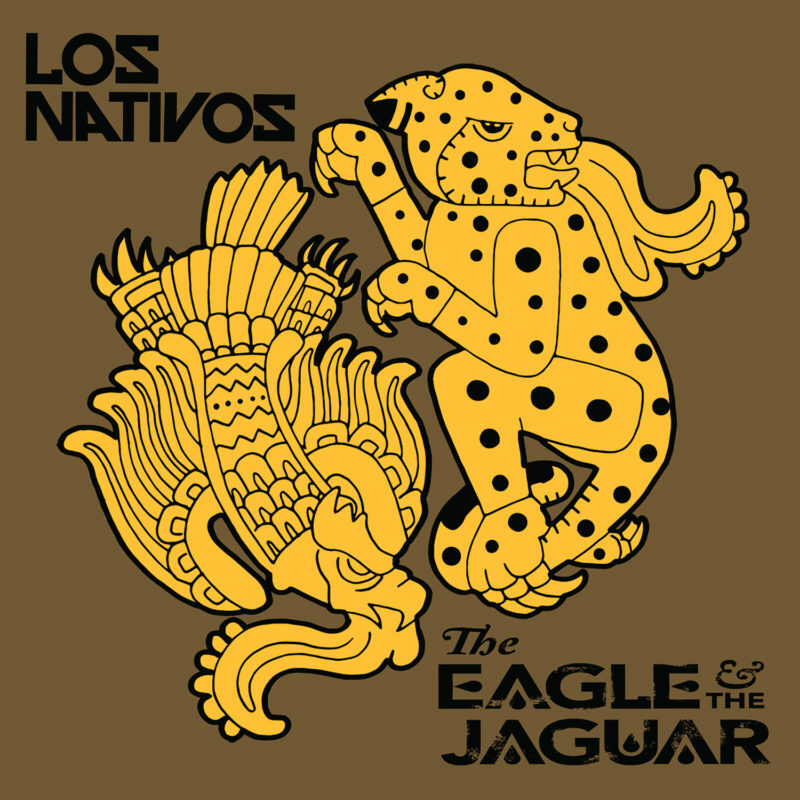 Throughout their eight years in existence, Los Nativos have polished their craft by taking all the music they have experienced to develop a Hip Hop structure accented by a broken Spanish and English flavor. 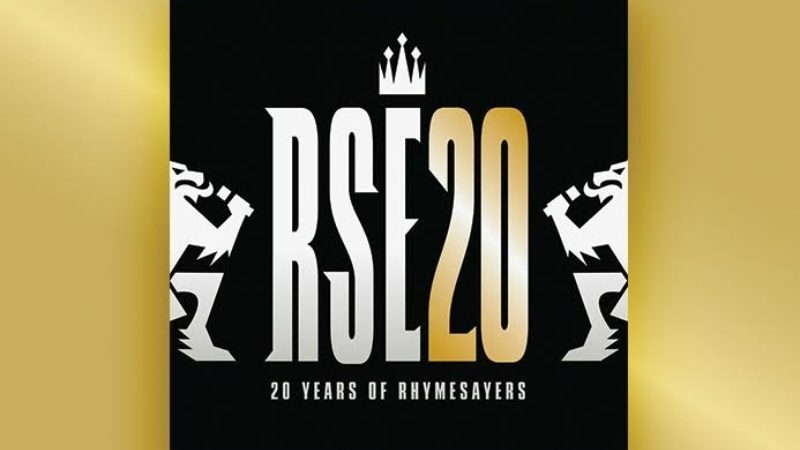 With a conscious message, the lyrical style adds a political motivation, community awareness and current events of the world to give the listener a sense of what's going on in their world. By integrating Hip Hop, Jazz, Funk, Rhythm and Blues, Tejano, Mariachi, Salsa and Cumbia, the groups delivers an original musical collage of their own. The Los Nativos mission is simple - to be heard. Bringing their music to the people was the priority, which meant years of performing in church basements, house parties, political rallies, youth conferences, community events and finally making their way into concert venues. Los Nativos has now played venues in Minneapolis, Chicago, Texas, Arizona, Wisconsin, New Mexico, Iowa, Michigan, Washington and California. Most recently they have completed a 10 city tour throughout Mexico and were featured in the December 2003 issue of The Source magazine. 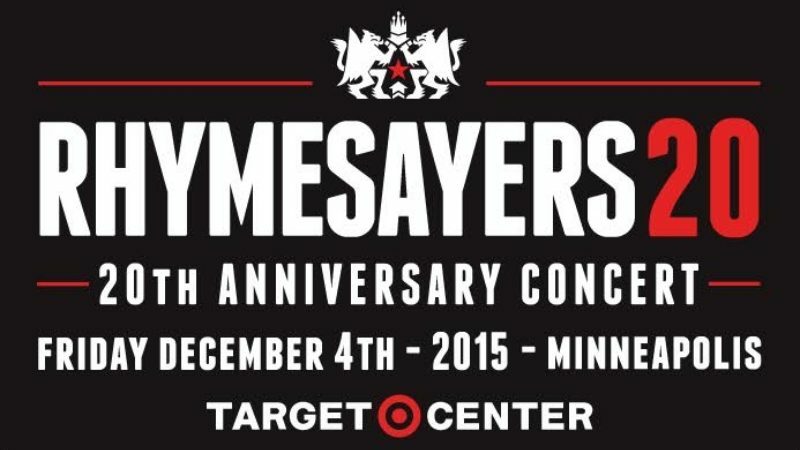 They have shared the stage with The Roots, Ozomatli, RUN DMC, Atmosphere, and Black Eyed Peas to list a few. 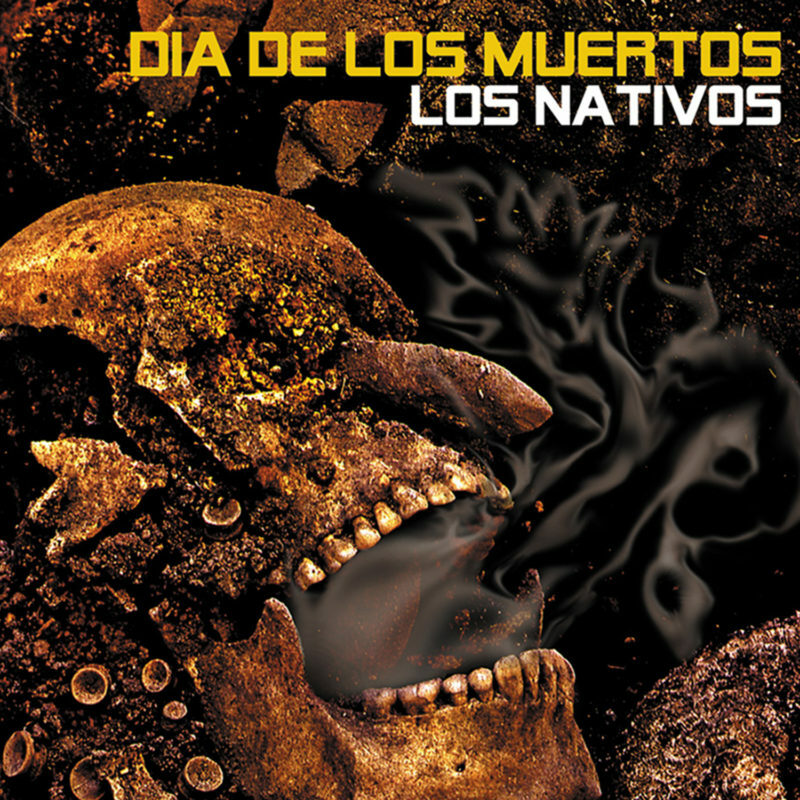 In 2002, Los Nativos released a three-song single titled "AtLtLACHINOLLi" or "The Water Between Water and Fire" (a battle cry of the Aztec Warrios). The single contained the songs "Sobrenatural," "Tengolallave," and "Sincontrol." Los Nativos deals with the struggles of everyday youth, while still allowing entertainment to be the baseline of their message. The album, Dia De Los Muertos, or "Day of the Dead," after years of preparation, is a well-balanced album focused on Indigenous issues while bringing the message of the "calle" (street) to the music. 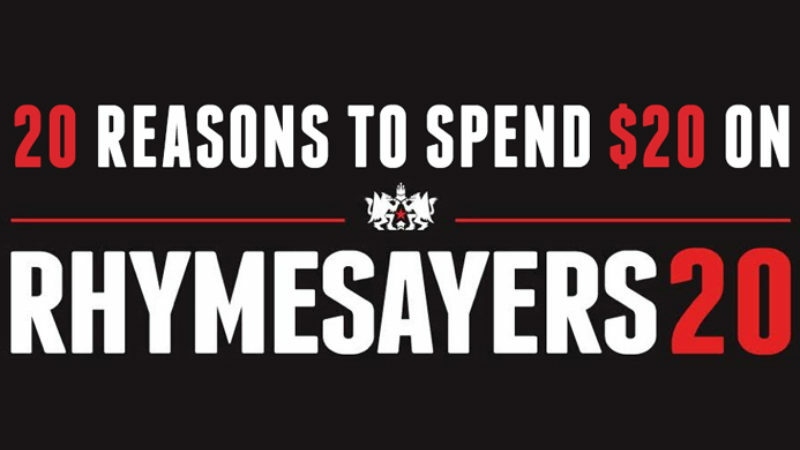 Available on CD from Rhyme Sayers Entertainment.